Protecting loved ones from slips and falls is about more than avoiding embarrassment. 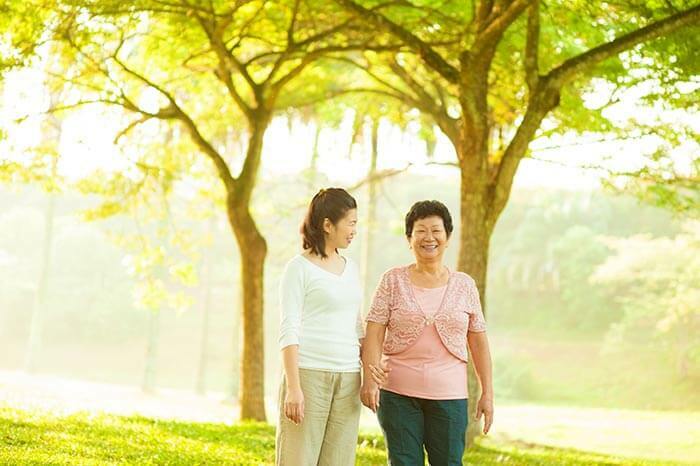 As people age, fall prevention is essential for maintaining an active, healthy lifestyle. Yet nearly 38,000 seniors visit emergency rooms for falls involving carpets and rugs each year, according to a January 2013 report by the Journal of Injury and Violence Research. Fortunately, it doesn’t take a lot of effort or money to reduce the likelihood of a fall. Here are a few safety tips and affordable products to keep tripping hazards at bay—and loved ones safe. Throw rugs may spruce up a room, but they can be dangerous for seniors, says AnNita Klimecka, director of care at Hallmark Homecare of Orangevale, California. She suggests tacking rugs down with two-sided carpet tape to avoid stumbling over any loose surfaces. Or you can use products such as Ruggies ($10 for 16), soft reusable grippers that stop rugs from slipping on smooth surfaces such as hardwood floors. With age, depth perception diminishes, which makes it difficult to discern where one step ends and the next step begins. Placing colored tape on the leading edge of each stair can help to eliminate this problem, Klimecka says. You can purchase 10 rolls of colored vinyl electrical tape for under $20 online. Improper lighting in the home also contributes to falls. To avoid this problem, Klimecka recommends placing nightlights by nightstands and along walls, especially on the way to the bathroom and in stairwells. By choosing motion-sensing nightlights, you can simply walk into a room and watch the floor light up around you.